If you are searching for South Florida Real Estate you have come to the right place! From Parkland, Coral Springs & Boca to Palm Beach & Ft. Lauderdale. 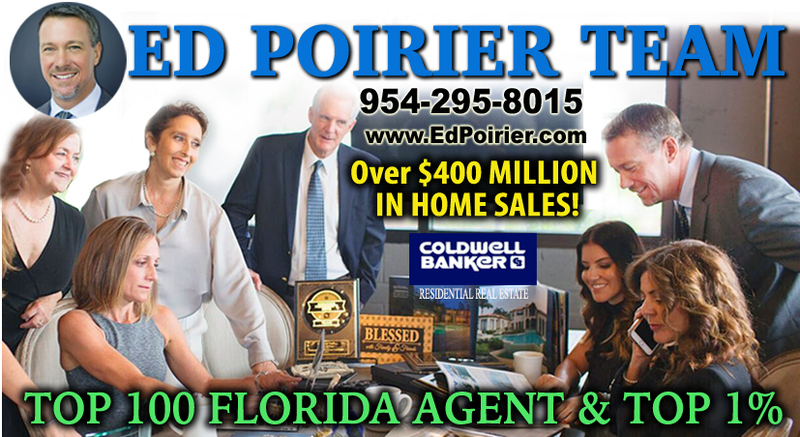 Ed is a Top Real Estate Agent w/ over $300 million in home sales! for any information or regarding property searches. I Specialize in Parkland, Coral Springs, Boca Raton, West Palm Beach, Coconut Creek, Heron Bay, Lighthouse Point, Delray Beach, Weston, Boca Raton, Plantation, Deerfield Beach, Margate, Pompano Beach, Tamarac, Sunrise, Davie, Boynton Beach, Cooper City, Palm Beach County, Broward County, Greater Ft. Lauderdale and The Beaches. I will do what it takes to find what YOU are looking for! Sabrina Cozzolino, Dawn Siddens, Cecilia Martin, Melissa Messana, Jack Edie, & Rona Namer. Internet Technology is very important..you found me this way! I will find you a home or I will sell your current home using all the latest technology and internet resources. Don't lose that home that you wanted or that home you wanted to sell because you were too late! The experts when it comes to real estate. Coldwell Banker. We sell the most Real Estate in Florida and are #1 in BROWARD COUNTY too! 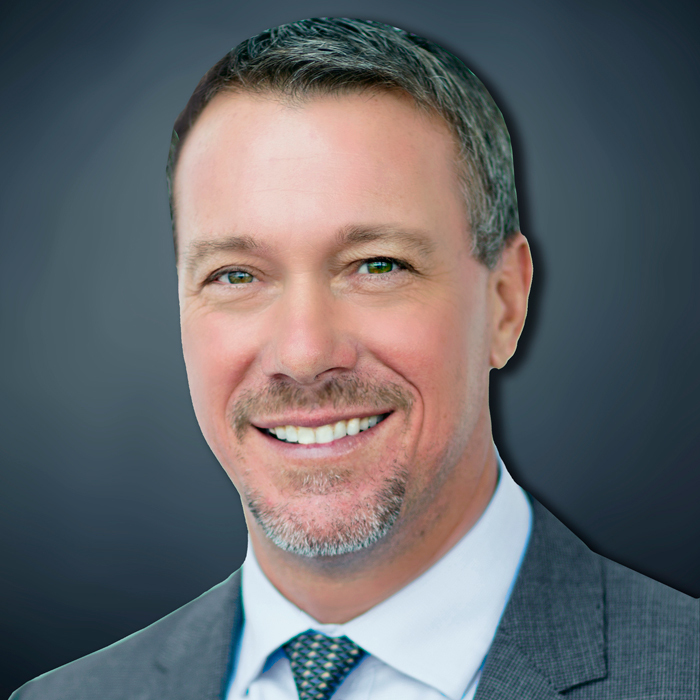 I can assist you with your real estate needs in the following cities: Boca Raton, Coconut Creek, Cooper City, Dania, Davie, Deerfield Beach, Delray Beach, Hollywood, Fort Lauderdale, Lighthouse Point, Margate, Parkland, Pembroke Pines, Plantation, Pompano Beach, Southeast Florida Real Estate, South Florida Real Estate, Southwest Ranches, Sunrise, Tamarac, Weston. Zip codes in the area include 33071, 33076, 33067, 33065, 33073. Isles of Coral Springs, Kensington , Kensington Commons , Kensington Glen , Kensington Gardens , Kensington Greens Northwest Broward, Knightsbridge Northwest Broward, Lakes North West Broward, l'Hermitage, Laguna Springs , Long Cove North , Haron Bay, Herron Bay, Maplewood South Florida, Maplewood Isles South Florida, Mayfair South Florida, Mizner Village, North Springs Parkside Estates South Florida, Parkwood , Pelican Isle, Pine Ridge, Ramblewood, Ridgeview , Running Brook Hills , Sunset Harbor , Turtle Run South Florida, Tuscany, Venetian Isles, Village Green, Villa Sorrento , Waterside, Westchester, West Glen, West View Estates Fort Lauderdale Area, Whispering Woods , Windsor Bay, Wyndham Lakes, Yardley Estates CoralSprings. Parkland, Parkland Golf & Country Club, Parkland Ranches, Majestic Grove, BBB Ranches, Club Estates at Parkland, Pinetree Estates, Cypress Head, Parkland Lakes, Tall Pines, Parkland Magic, Gables Estates, Alhambra, Parkland Golf & CC, Bella Flor, Alhambra Collection, Country Acres, Bennington, Fox Ridge, Pinehurst Woods, The Landings, The Landings Estates, Oaktree Estates, Meadow Run, Ternbridge, Parkland Isles, Country Point, Waters Edge at Parkland, Whittier Oaks, Parkland Place, Bay Cove, The Lakes at Parkland, Cypress Cay, The Mews of Cypresshead, Parkside Estates, Mayfair at Parkland, Mill Run, Grand Cypress, Terramar, In The Pines, Riverside Acres, The Pines, Sable Pass, Tall Pines are all located in Parkland FLA and are great communities within Broward County. We do not represent the following real estate agencies including RE/MAX, Century 21, Exit Realty, REMAX, Realty Associates, Assist2Sell, RE MAX,Realty Executives, GMAC Real estate, Remax ParkCreek, Remax Advantage, Keyes Florida, Century 21 City, Century 21 Tenace or The Prudential but we show their listings with our MLS Search feature above. My areas of specialization: residential real estate, single family homes, homes, homes for sale, real estate sales, buyer broker, buyers agent, agent for buyers, seller or sellers or real estate agents, Real Estate, multiple listing service, condo, condo conversion, townhouse, prequalification, home locator, investment homes, investment properties, relocation specialist, residential, real, estate, residential real estate, houses, homes, Real Estate. Estate homes, fine homes, multi-million dollar estate homes, multi-million dollar estates, foreclosure property, Realtor, Realtors, for sale, sale, buy, buyers, condominiums, townhomes, single family residence, view homes, duplex, duplexes, split levels, ranch style homes, single story homes, two story homes, pool homes, golf course view, ocean view, nice neighborhoods, town homes, waterfront properties, vacant lots, MLS and school information. MLS multiple listing service data.